Heidi brings home the class bunny over Easter weekend—and finds herself in a magical, colorful mess! Easter is just a few days away and Heidi Heckelbeck can’t wait! The holiday weekend is even more special because it’s Heidi’s turn to take home Maggie, the school’s bunny. But when Heidi takes Maggie out of her cage, trouble follows. Maggie escapes from Heidi’s arms and runs through all of the Easter egg dye! 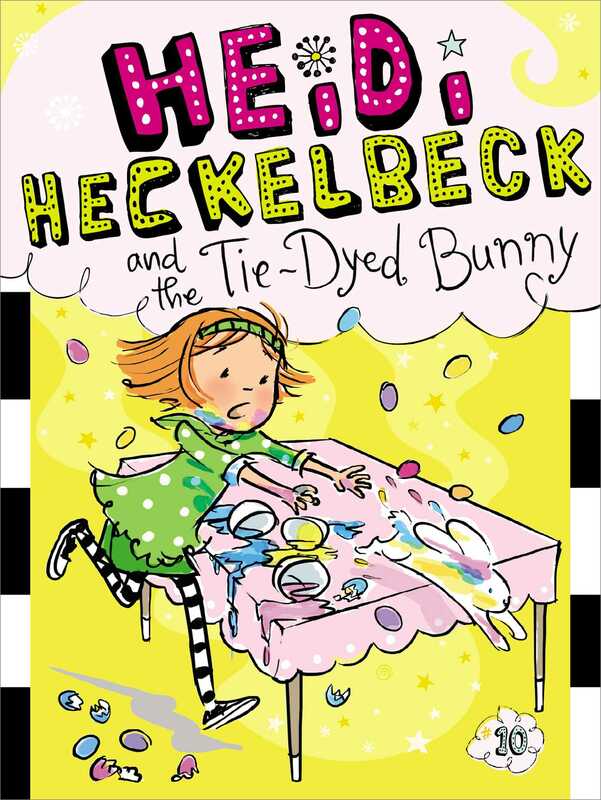 Will Heidi figure out how to un-tie-dye the colorful bunny before she has to take her back to school?